Why we should make a bootable USB from ISO on Mac?Having a bootable Windows USB makes it very easy to install or conduct repairs on Windows based computers. It gives you a portable installation drive that you can carry with you wherever you go, and all you need is a USB flash drive with adequate storage, and the appropriate Windows ISO file. The benefits of creating such a bootable USB are obvious: convenience, speed and portability. As such, this is an essential tool for IT administrators working in a Windows environment. Whenever a user has an installation or repair-related problem, it will be immensely useful. So, how do you create a bootable Windows 10 USB on Mac? That's the tricky question because you have to choose the most convenient way for the job. 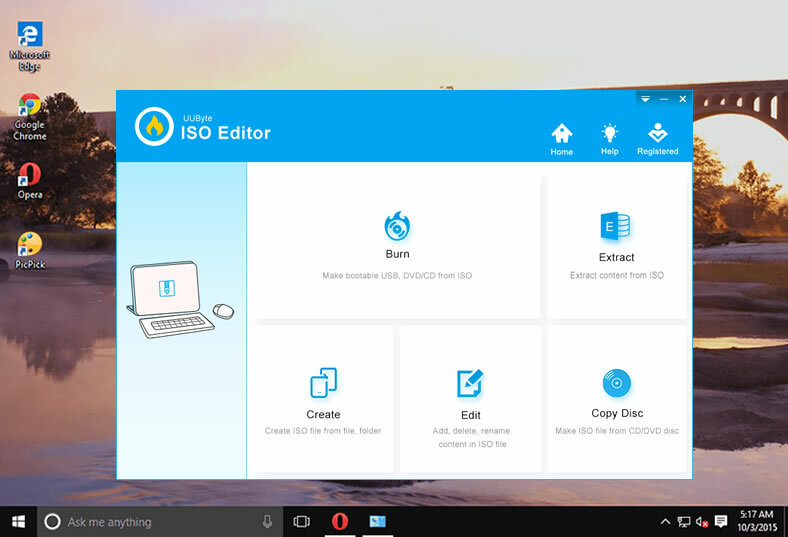 There are tons of ISO burning utilities available on the Internet, but not all of them have high burn success rates for bootable ISO files. The three methods described below are all popular ways to do this on a Mac, but they differ in that they require various levels of technical expertise. Only one of these methods can be executed by novice users. Let's take a look at all three, and make sure you have a USB drive with enough space to hold a Windows disk image for the particular version you require. 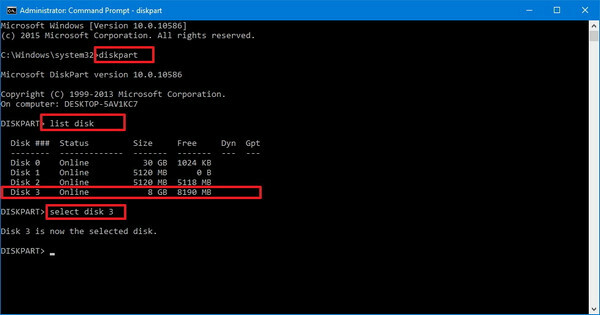 You will also need to download the appropriate Windows ISO file, which you can get from Microsoft's site. Before macOS High Serria rolled into public eyes, there are two simple apps available on Mac for creating bootable Windows USB. They are Bootcamp and Disk Utility. For un-known reason, Apple removed the feature from the two apps and no longer valid to make bootable Windows installation USB. However, you can use the Teminal app to perform command line task so you can create Windows bootable USB without Bootcamp or Disk Uitility. Step 1: Insert an USB flash drive and open Disk Utility app from Launchpad. You will see the drive name of USB on left sidebar. Step 2 : Right-click the drive name and choose "Erase" from the drop-down menu. At there, you have to choose a partition format. For Windows installation disk, MS-DOS (FAT32) is preferred. Now, the disk will be erased and formatted with FAT32. Step 3 : Now open Terminal app and type "diskutil list". This will list all the storage devices on Mac, such as /dev/disk2 (with names and patition scheme). Step 4 : Now open Terminal app and type "diskutil list". This will list all the storage devices on Mac, at my computer is the USB drive is shown as /dev/disk2 (with name and patition scheme). Step 4 : Run "diskutil unmount Disk /dev/disk2" and hit Enter. Then input "sudo dd if=/path/to/windows.iso of=/dev/disk2 bs=1m" . Replace the real path to Windows iso file. This command will write the ISO image to USB with bootable option. Teminal is a great to make a bootable Windows 10 USB on Mac but it is also riksy enough! If you typed the wrong command, all the data on the selected drive would be erased and all data being vanished in seconds. So it is not ideal solution for beginners who don't know much technical staff. People are more willing to use tools that fix the certain issue at minimal effort. That's why we recommend UUByte ISO Editor at this section. 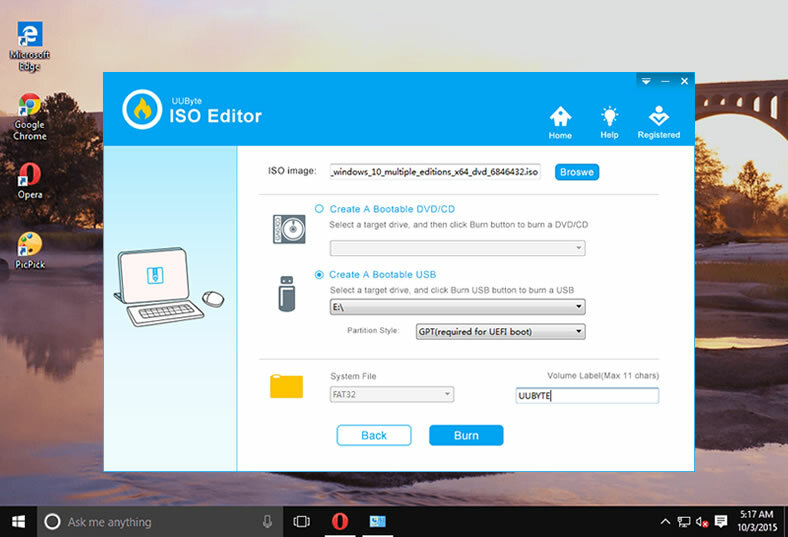 It is a market-leading application for burning ISO files and creating bootable media. Its flexibility allows you to choose your storage medium and change burn settings in an easy manner. The utility is fully tested on the world's top PC brands running all the recent versions of Windows. It is compatible with multiple file systems as well as both legacy BIOS and UEFI boot schemes. Make bootable disk from USB or CD/DVD. Able to edit Windows ISO file before burning. Support legacy and UEFI booting. Create ISO image from local folders or files. Work well on Windows 10/8/7 and macOS. Download and install UUByte ISO Editor on a Mac computer. You need to input the user password before opening the program to authorize the permission. After that, you will see a clean user interface like this. When you launch the software, you will see multiple options on the home page. Click on "Burn" to create the bootable disk. In the next window, select the bootable ISO file in the top section, and then the appropriate storage medium. Now click on "Burn" after choosing the USB option.The bootable drive will be created in a few moments, and you can use it for Windows installations and other purposes. There's no confusion with advanced settings, no command line work and no other tools required to complete the process. The formatting is done by the software itself, so the user doesn't have to worry about lengthy and complex actions. Creating bootable Windows USB on Mac is not that simple as you could image. You won't want to wait for an hour and found out the USB was useless becasue it couldn't boot Windows from it, right? That's why UUByte ISO Editor comes into help! Step 1 : Open the Command Prompt by pressing Windows + R and then typing ‘cmd' and Enter in the run box. Step 2 : Now insert the USB drive and type in "diskpart" , then hit Enter. Step 3 : Once the disk partition utility is running, you'll see a new window. In this, type "list disk" and Enter. Select the USB drive from this list; it will usually be Disk 1, so now input "select disk 1" and hit Enter. Step 4 : In the next step, input "clean" and again press Enter. After you see the success message "Diskpart succeeded in cleaning the disk". Then you can type "create partition primary" and again press Enter. Step 5 : Next, type "select partition 1"' and press Enter, then type "active" and Enter, and finally, "format fs=ntfs quick" and Enter. The chosen partition is now formatted as the NTFS file system. Now type "exit" and hit Enter again. Step 8 : The above command creates a boot sector on your pre-formatted USB flash drive to create bootable media. You can now exit the Command Prompt with "exit". Need to deal with text commands . More risk to ruin the computer if you did it wrong. RMPrepUSB helps you format drives and burn multiple bootable ISO files on a single drive. It's useful for when you need the same drive to contain different versions of Windows. The biggest drawback, however, is that it is built for pre-Windows 10 bootloaders. It works well with Windows XP, Windows 7 and Windows 8. Interestingly, RMPrepUSB was originally written for the purpose of wiping, partitioning and formatting USB drives, but it has evolved into a much larger software with multiple features. Step 1: The first step is to download the RMPrepUSB zip file, extract the .exe file and run it to install the software on your Windows PC. Then launch the application and follow the instructions provided below. 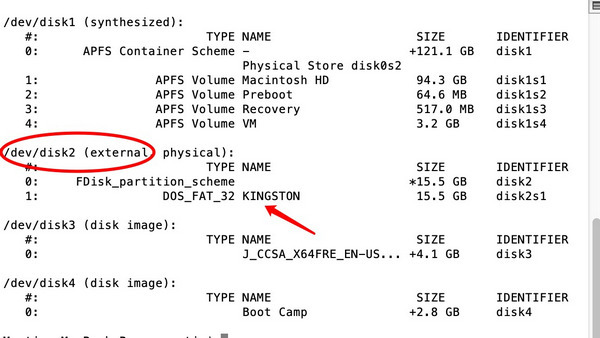 File system - for smaller USB drives use FAT16; for larger ones over 16GB, use NTFS. Step 3: Finally, click on "Prepare Drive" to format it and add the bootable ISO file. Complex settings and user interface. Not supporting Windows 10 ISO . Take a lot of time to find the correct user manual. RMPrepUSB utility is clearly not for everyone. If you have no experience handling disk images, then we recommend using Method 2 described above. 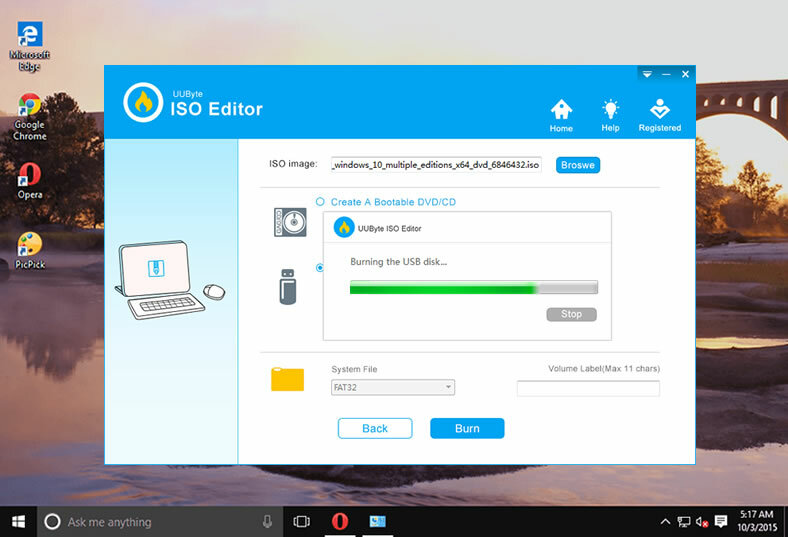 UUByte ISO Editor does not require any sort of technical expertise, and the software comes with superb technical support if you get stuck at any point. With most other bootable media creation software, you'll come across issues like drive not found, file system incompatibility or other problems. Not with UUByte ISO Editor. It's the one software utility that you can trust to create bootable USB drives accurately every time.